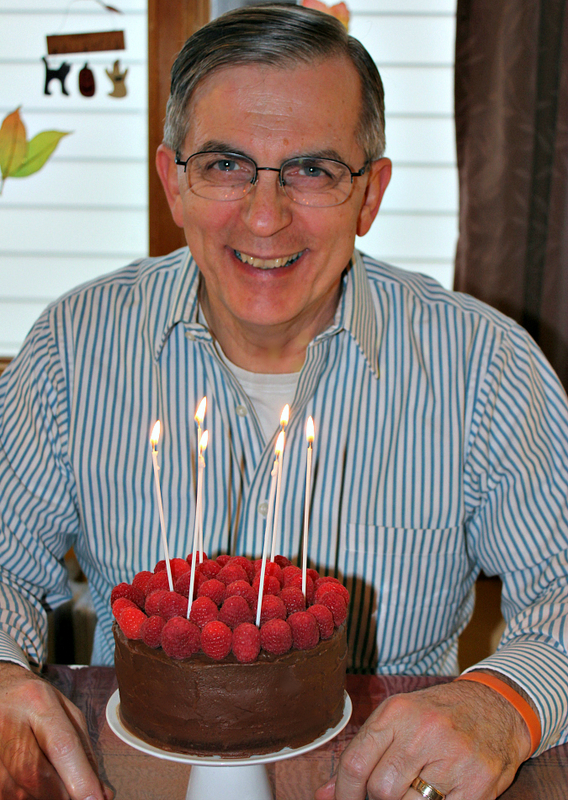 love, laurie: celebrating dad's birthday! 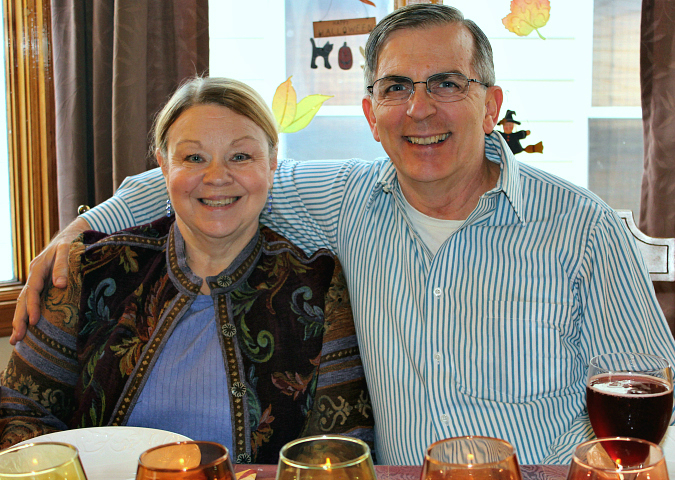 over the weekend, we got together with my parents to celebrate my dad's birthday. we had dinner together followed by cake and then we went to see a local show. it was a nice evening spending time together and celebrating my papa! We had a very nice time visiting, eating, and seeing the shows. The cake was sure delicious. That is my favorite and dad's too.